aka Green Goddess; Originally registered on 17/04/1956. 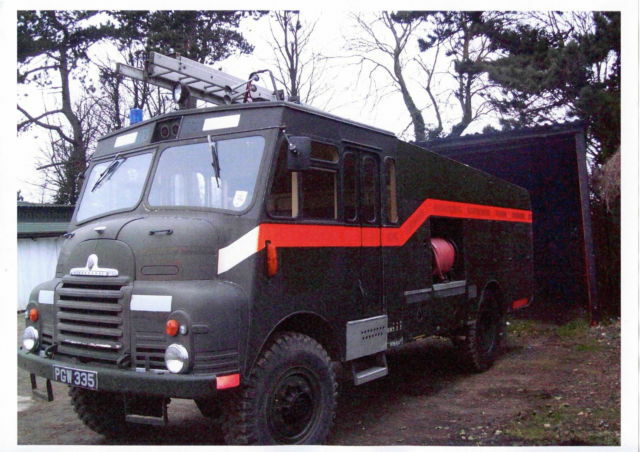 Vehicle comes with a V5, Vehicle/Appliance Log sheets and record book as well as service paperwork ranging from 1959 all the way up to 2004. Vehicle is MOT + Road Tax exempt. Auxiliary pump is in perfect working order, all low pressure hoses are operational. 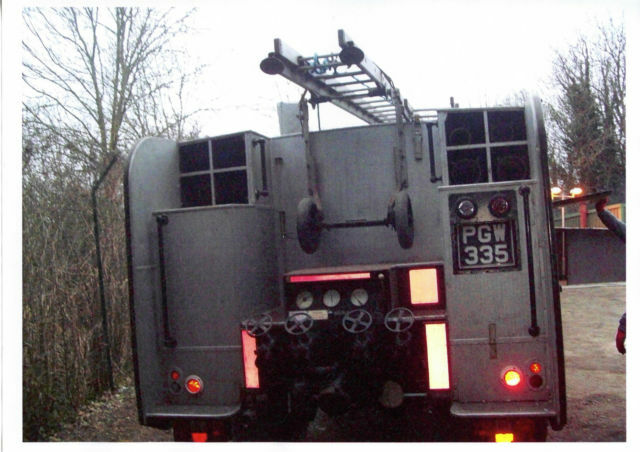 Equipment with the engine contains ladders, hoses, branches, suction hoses and strainers, standpipes, hearhkit etc. 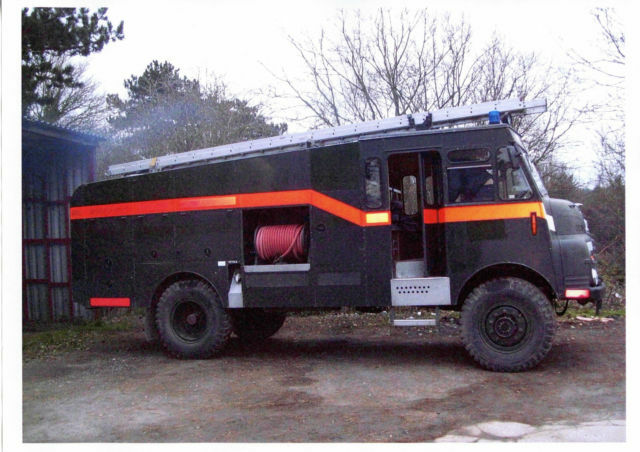 The vehicle has had minor electrical service in 2015 when a control unit has been replaced. 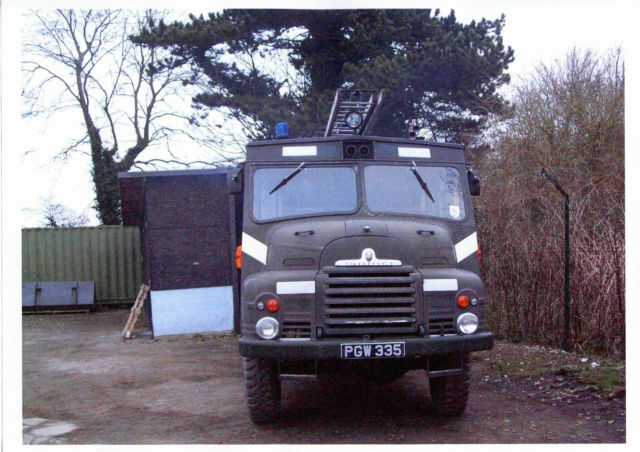 It has been used during the fireman's strikes in 1977 and 2002, and has been regularly shown at local rallies since. Viewings welcome, contact Intumescent Systems Ltd.
PayPal purchase available, but cash buyers are also welcome.